Red Zulu Limited is a leading supplier of high visibility work wear and road safety products to The Department for Transport and Road Safety Teams throughout the UK. Our manufacturing facilities have modern plant and equipment and, with high volume, purchasing, we supply quality assured product at consistently low prices. We have a wide range of quality products with strict conformance to relevant British, European and International standards. 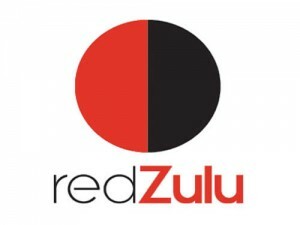 The Red Zulu team combine marketing and manufacturing experience and expertise. We work with our customers to discuss and develop products to maximise the effectiveness of campaign messages and get maximum value from budget. We look forward to meeting you in Bristol at the 2016 conference.